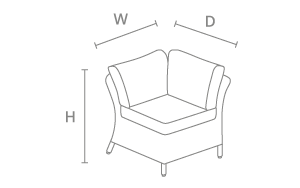 The Charlbury Mini Corner set comes from the traditional Charlbury garden furniture family. 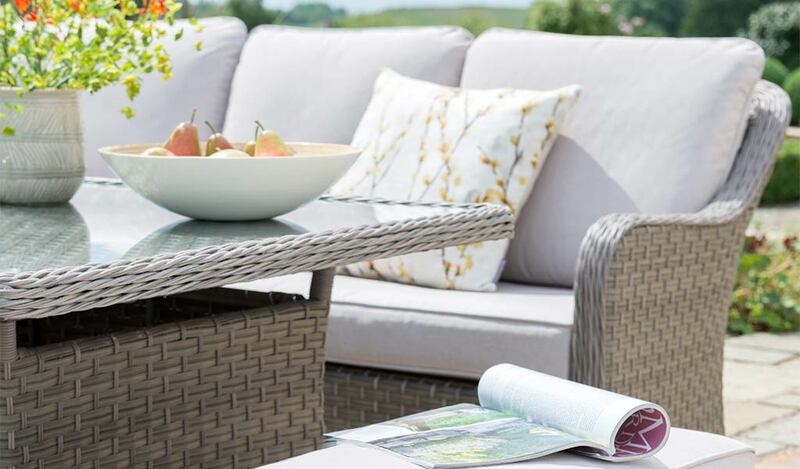 Enjoy the wicker outdoor corner seating and table outdoors on a patio or inside a conservatory. Dine and lounge on the Casual Dining, glass top table. 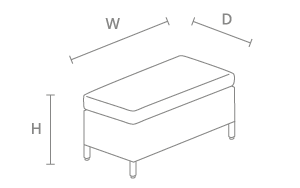 Standing at mid-height the garden table is designed for all occasions. 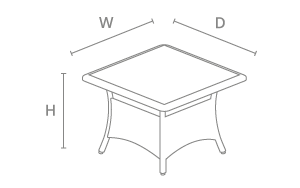 Dish up a meal for friends or family on the Casual Dining, glass top garden table. 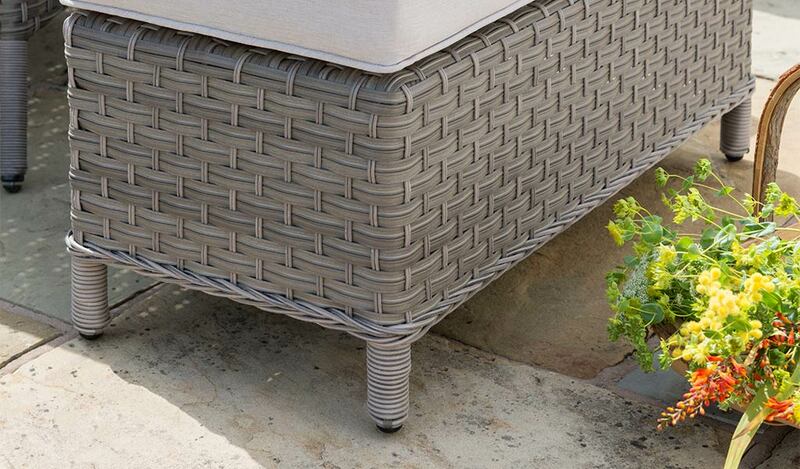 The Charlbury Mini Corner garden furniture set includes our high quality, handwoven wicker with weatherproof protection. 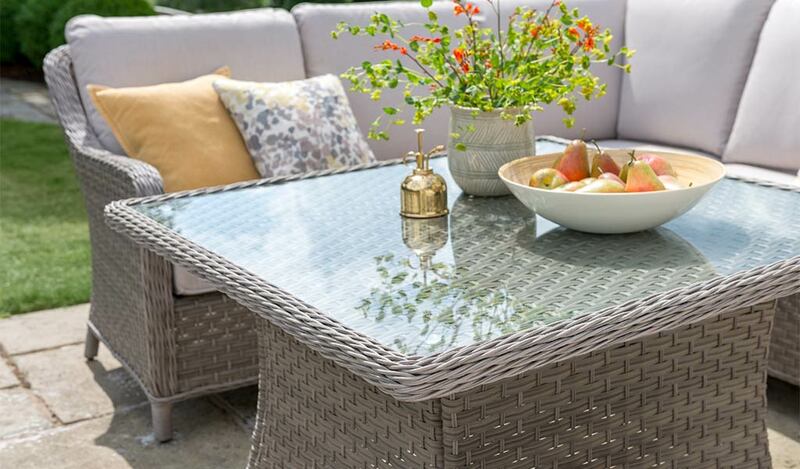 The arms and edges of the Charlbury garden corner dining set use the 5mm full round wicker for added durability. The sides include a mix of flat and half round wicker, woven together for a unique, classic look. 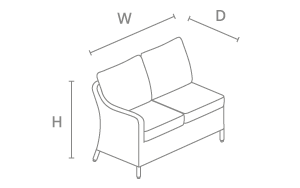 Seat 6 around the 100x100cm outdoor table using the corner sofa and the additional two seat garden bench with cushions. 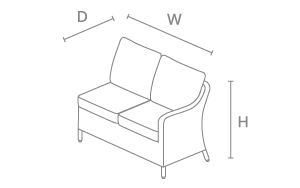 The seat cushions include a long-lasting foam core, maintaining their shape for maximum comfort. 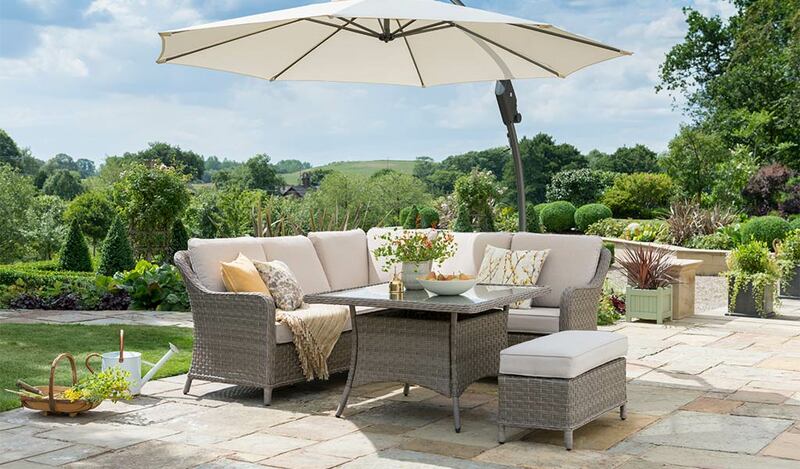 Whether you're in the conservatory or on the patio, the Charlbury Mini Corner set is perfect for dining or lounging.